Many people prefer to travel during the short trips that their stay be in the adjacent hotels to shopping Malls, so as not to waste their time in the transport mobility, and the city of Dubai has a huge malls that are more like a city in itself. 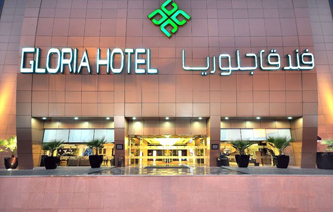 The hotel is an ideal location hews Mall of the Emirates, and offers the convenience of guests arriving for work or pleasure, great for the proximity to shopping, restaurants and entertainment centers, world-class shops. As the mall alone contains more than 520 prestigious stores, Cinema and Fox with four ten screen and several restaurants and cafes, not to mention the first roofed skating rink in the world. Kempinski Hotel also offers community relax enjoy memorable times in Softouch Spa, or lying down beside the swimming pool under the clear sky. 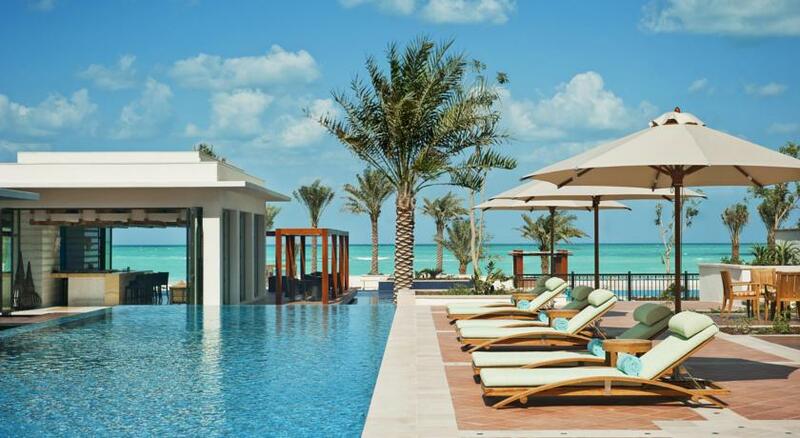 Upscale and luxury hotel guests offers a unique blend of Arabian hospitality in an atmosphere in a very modern and the diversity of cultures. Dubai is located in the trendy city center overlooking the world’s tallest tower, Burj Khalifa, Dubai Mall and extension and one of the largest shopping and entertainment destinations in the world. Provides The Address Dubai Mall, experience luxurious accommodation rooms and suites, 244 guestrooms and each of which is designed with the utmost excellence and exclusivity, as well as restaurants and five delightful health and Mentdjah with luxury luxury and shopping services and innovative tools available to manage the business with all the comfort facilities. 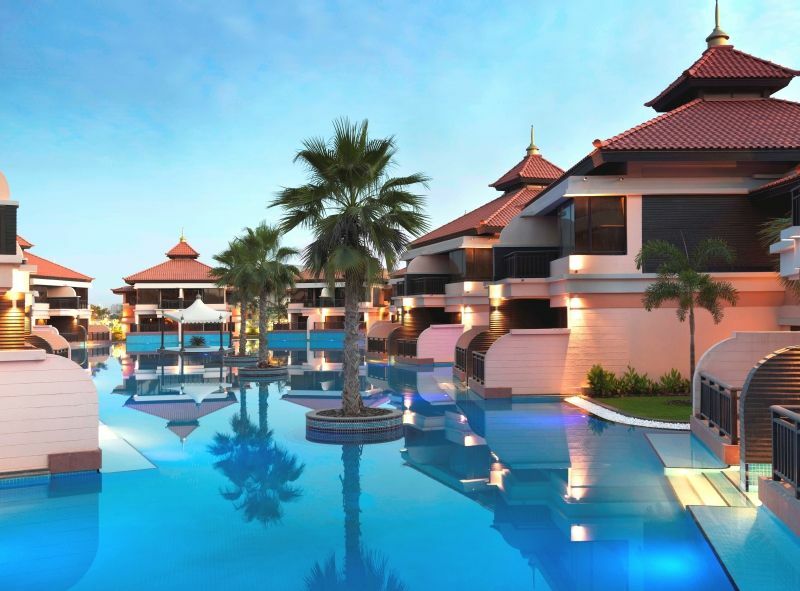 It integrates a wonderful hotel which is a landmark in the form of distinctive Asian flair throw between Egyptian and beauty, and offers luxurious space and service unrivaled sleek and modern taste. 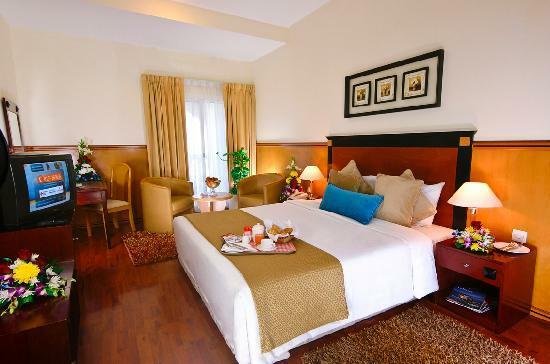 In addition, it is adjacent to the shopping mall Wafi Mall and just minutes from major tourist and cultural attractions and shopping, and is therefore ideal for travelers on leisure trip. 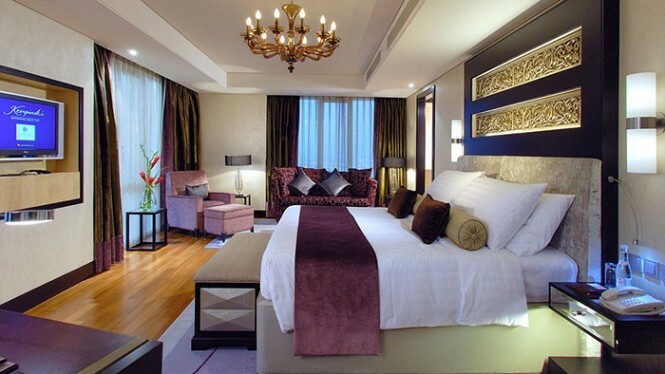 The rooms and suites are among the largest rooms and suites in the city. 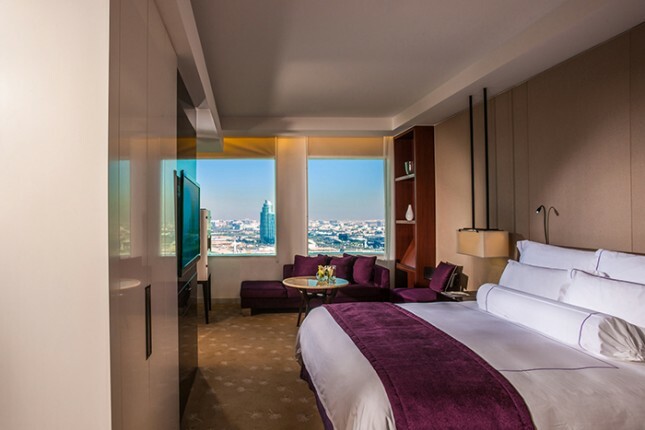 Rooms start from 70 square meters wide balconies, offering great views of each room of the city skyline in Dubai. 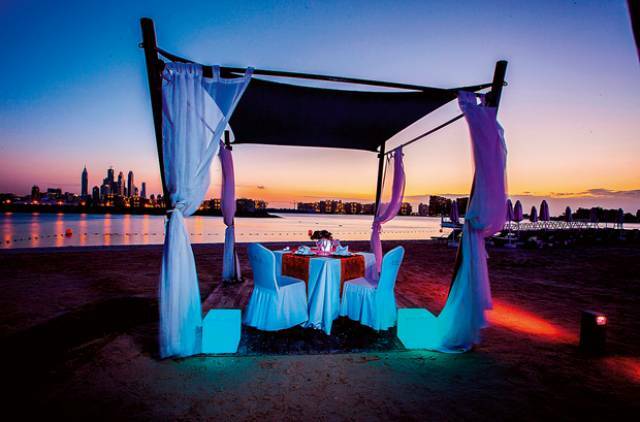 The pursued will take you to a range of international restaurants and cafes, and to Thales health spa and resort market Jumeirah Heritage City, which hosts dozens of clothing stores, shops and galleries that make you unique shopping experience of its kind. This wonderful hotel inspired design stands of majestic sailing boat on the Dubai Creek in an ideal location for business and tourism. 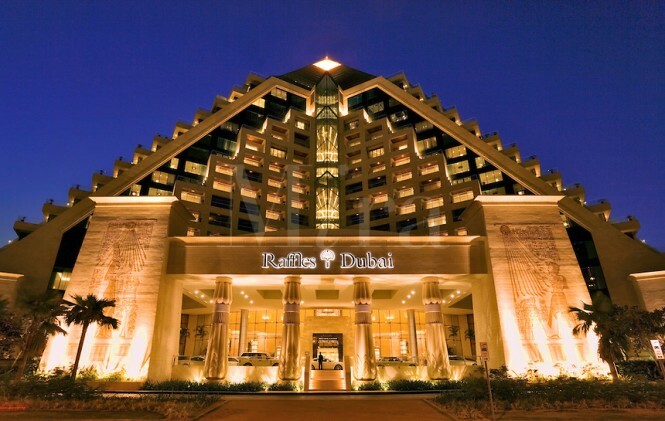 Hotel direct contact with the Festival Centre in the center when it is located near the Al Badia Golf, which contains 18 holes.